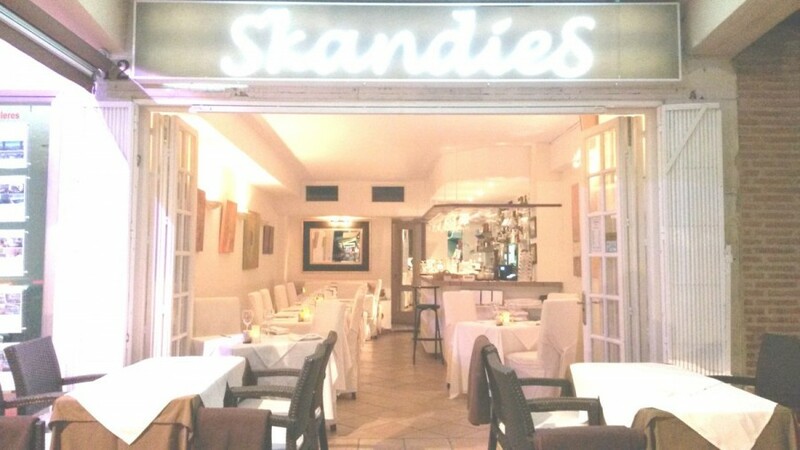 Freehold restaurant in the heart of Marbella. 2nd line beach with sea views behind the lighthouse, in a busy street with bars/ restaurant, all brilliant neighbors. 20 covers inside and 16-20 covers on the terrace. Successfully run for 15 years with fantastic loyal clientele.